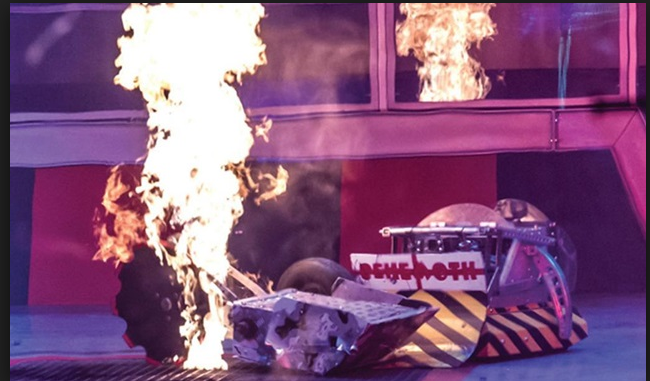 Passion Distribution has sold Robot Wars to ProSiebenSat.1 TV Deutschland in Germany. In the deal, brokered by Beatrice Rossmanith of Passion, kabel eins, the German free-TV station under ProSiebenSat.1 TV Deutschland GmbH, has taken the free-TV rights to the show, a national knockout competition to find the toughest, most advanced fighting robots in the country. The new season has been commissioned by BBC Two in the U.K. from Mentorn Scotland and SJP Media, and will air weekly in an 8 p.m. primetime slot on BBC Two from July 24th. Manoto TV have picked up the free-TV rights for the series for Farsi/Persian speakers in Iran, and Passion has partnered with Dazzler Media for the U.K. DVD rights for the series.